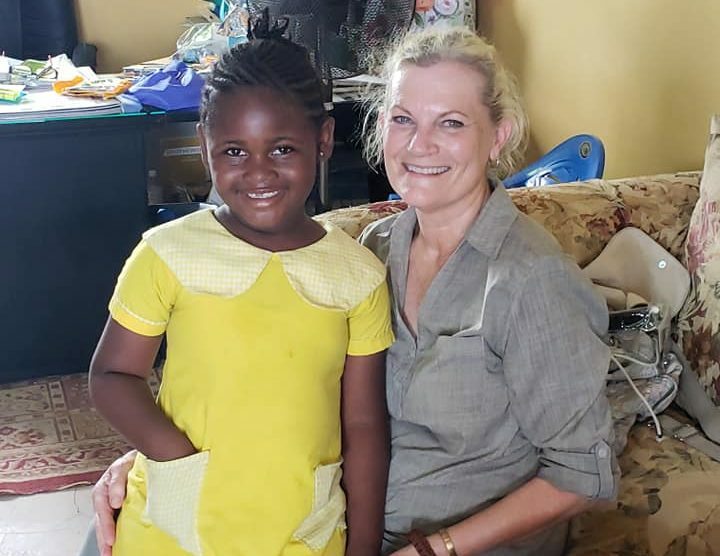 The mission of Joy2theWorld International Christian Academy is to end the cycle of poverty by providing education to the “brilliant but needy” in Ghana. With many Ghanaians living on less than $2 a day, we need the support of sponsors and partners in ministry to achieve our calling of providing the students of our school with an excellent education. A sponsorship is a commitment of $35/month which covers the cost of tuition for a school year. Your donations support the dreams of the budding scientists, doctors, ambassadors, and world leaders who walk our halls by providing hope of continued education and the connection with your student will impact your life as well. We hope that you will prayerfully consider blessing the life of a student by partnering with Joy2theWorld to provide poverty-ending education! Already a Sponsor? Thank you for partnering with us! Be sure to check out our check out our For Sponsors Page! Future Occupation: Soldier in the U.N.